"A man going by on a bus wouldn't notice," is something my grandmother used to say. 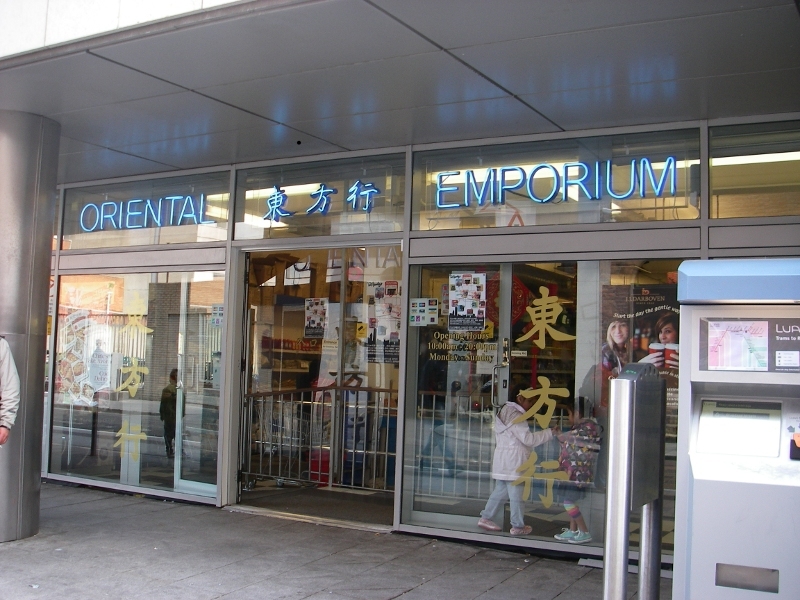 If you look out the window of the Luas light rail train when it stops on Upper Abbey Street, you might not notice the Oriental Emporium. Behind the blue neon is one of Dublin's best kept secrets. 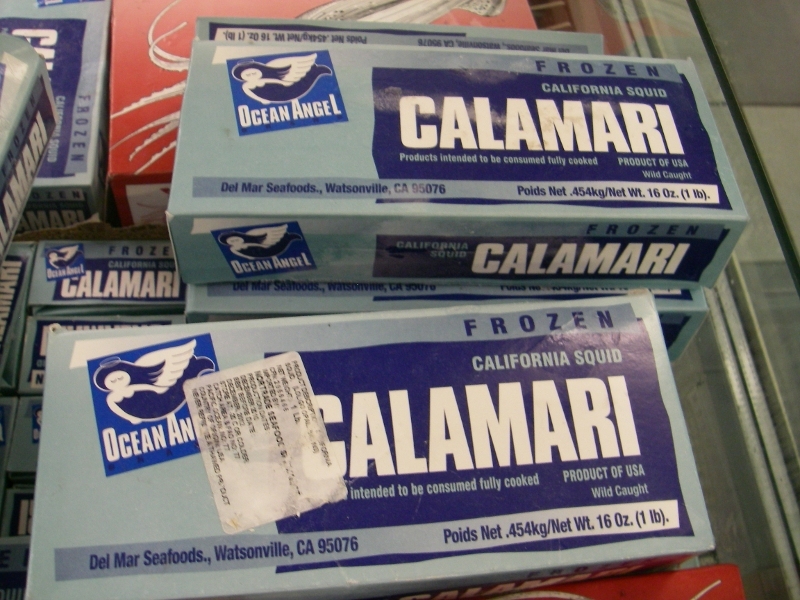 This is the place to get Calamari from Monterey Bay. Yes, that's right. 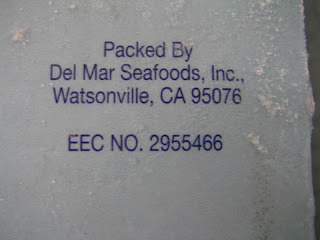 Packed in Watsonville and shipped all the way to Dublin. 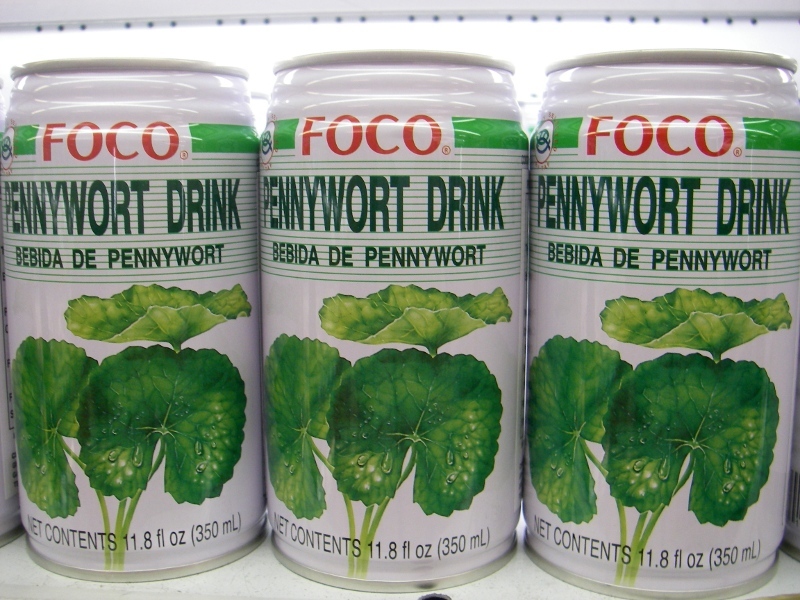 Plus, it's the only place I know to get Pennywort Drink. 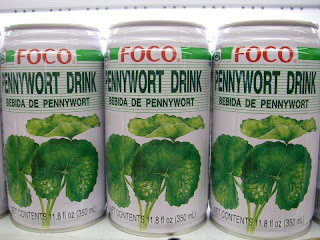 Of course, I have no idea what Pennywort Drink is, but if I did, now I know where to get it. Ethnic markets are always fun to explore. The locals probably think we're all idiots, pointing at the spikey fruit and saying, "Dude, WTF? 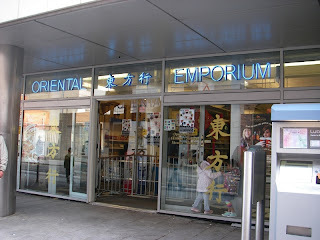 Huh huh huh," but that's ok as long as we buy something. This place has everything. In the powdered seasonings aisle we found "Powdered Chicken" (makes 50 litres!) 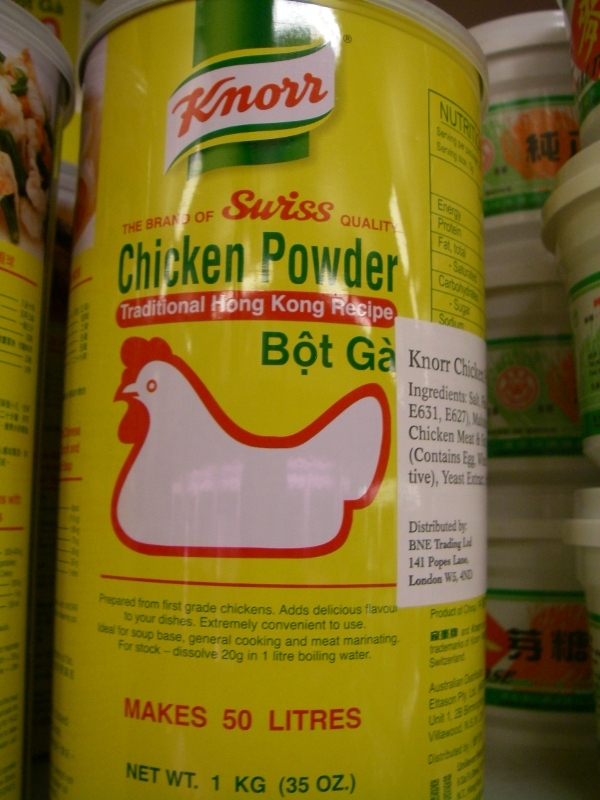 and fat white bags of MSG powder that looked like something Tony Montana would be proud of. We bought a bag of dried shiitake mushrooms that looked like it came from a Grateful Dead concert. 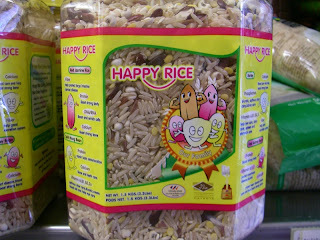 The folks who run the store are always smiling, and seem good natured. 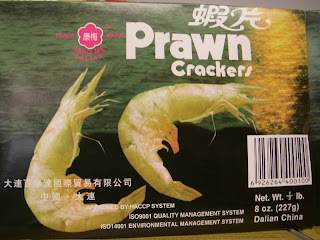 That's what makes the store for me. I always get a genuine smile and a thank you. Plus, nobody complained when I took pictures of the calamari. 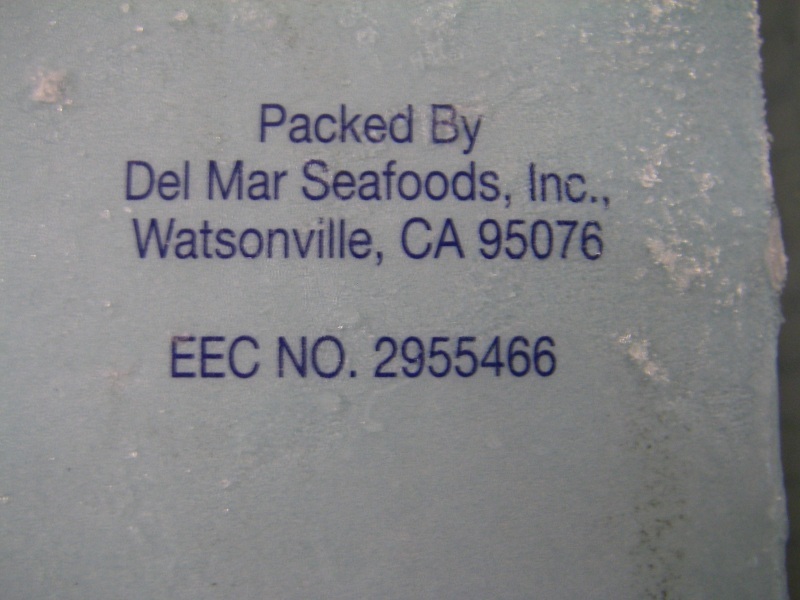 I can't believe you found calamari packed in Watsonville! Crazy. Yeah isn't that amazing? Oh, the shiitake mushrooms were good too. We put a few of them in a vegetable soup this evening and it made the broth so nice.